Ethox Chemicals is a privately held company with about 155 employees. It is part of the Piedmont Chemical group. We are located on a 45-acre site in Greenville, South Carolina. This location lends us strategic advantages including railroad access and close proximity to Interstate 85. Throughout the years of Ethox’s existence, we have accumulated a number of publications and patents that have helped shape the specialty chemical industry and cemented our place as one of the go-to companies for custom synthesis and problem consultation in the southeast US. While we’re best known in the region for our capabilities and experience, we do business all across the globe. The talents and expertise we bring to the table are universal. Ethox provides a broad range of surface-modifying products employing a wide range of chemistries including alkoxylation, esterification, phosphation, sulfation, quaternization, and custom synthesis. With knowledge and expertise in many industries, Ethox has been successful in offering innovative and customized solutions since 1968. 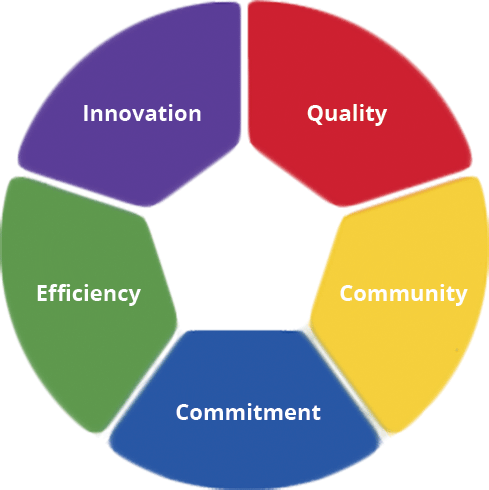 As we continue to grow as a company, it has become more and more important to explicitly define the core values from which we have developed our culture and business strategies. 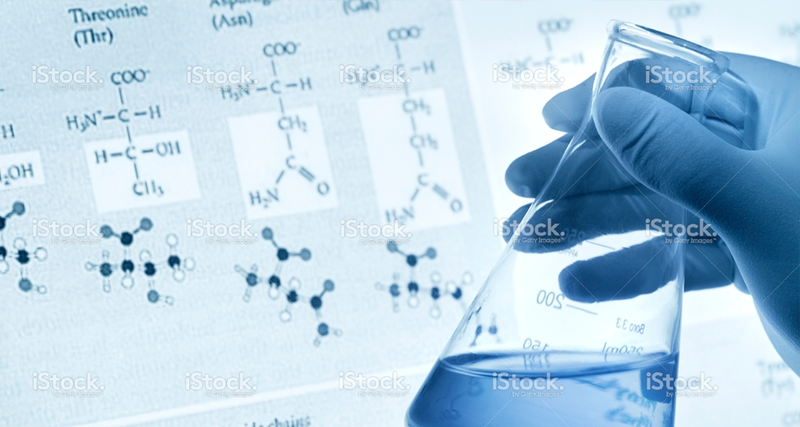 Specialized chemical solutions are the most important offering we contribute, and we pride ourselves on our ability to work through difficult problems to create novel solutions. Unless our customers are completely satisfied, we’re not completely satisfied, and our long-standing partnerships with many of our clients are a testament. While other “specialty” companies have adopted commoditized and large-scale production models at the sacrifice of their ability to handle specific requests, we have remained small enough that we can be as nimble and flexible as we need to be while still being able to deliver results. We produce unique solutions tailor-made to the customer’s needs, an attribute difficult to find anywhere else. If the knowledge and experience going into the development of new molecules is the brain of Ethox, then quality control is definitely the heart- we cannot live without either. We hold to a high standard of quality, and thorough testing is done on materials before they are shipped in order to be absolutely certain that our customers will be satisfied. Our reactors run 24/7 and are closely monitored at all times, so you could say that our commitment to excellence never sleeps. Finally, another point of pride for our company is the service we provide. Our knowledgeable sales team form the bridge between the requirements of the customer and the expertise of our chemists so that both parties benefit from the partnership. We strive to give the best value matched with top quality so that everyone involved is satisfied. Unwavering Commitment to Environmental and Financial Stability. Ethox started from humble beginnings and with a detailed vision for future endeavors, thrived as an innovative and responsible solution provider. While it’s true that we’ve grown a lot over the nearly half-century we’ve existed, our commitment to doing so sustainably and responsibly has never wavered. We believe that we have a responsibility to use less and leave more resources for future generations. One of Ethox’s notable features is our waste-water treatment plant, which we use to pre-treat all water that comes from our plant before it goes back into the main water system. Not only are we fully in compliance with the county and state’s rigorous testing standards, but we are one of the model companies in the region, as can be seen by the numerous environmental stewardship awards we’ve received. Ethox is a member of the Local Emergency Planning Committee (LEPC). The mission of the LEPC is to protect the community from harmful and possibly life-threatening effects of a hazardous materials release by developing and implementing policies and procedures for complying with the Emergency Planning and Right-to-Know Act ( EPCRA ), Title III of the Superfund Amendments and Reauthorization Act of 1986 (SARA Title III). Just as important as environmental stability is financial stability. We have only grown when it was both necessary and fiscally smart to do so, and because of this have remained debt-free throughout our existence. We strive to make well-advised, thoughtful decisions about our growth as a company, and because of that have thrived. A final testament to the nature of our business model is the simple fact that we are certified in the ChemStewards program, an internationally renowned program that focuses on quality employee training, resource management, product stewardship, and environmental health and safety, among other noble values. We are one of only 58 other companies worldwide to meet this high standard. We’re also devoted to helping our employees live well and achieve their goals, knowing that their diverse perspectives, talents, and commitment make both our company and our communities the best they can be. We support employees’ paths to health and well-being through our health and wellness programs. We develop leaders and invest in the future of our employees through career development and networking opportunities. 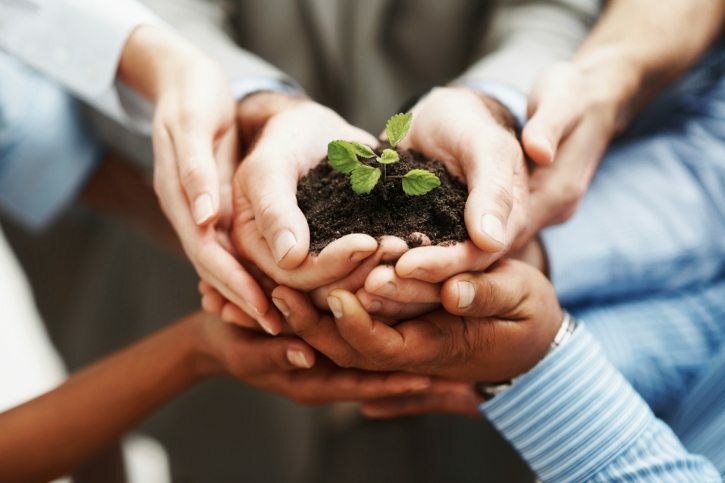 Serving the community makes up a part of the organizational culture of Ethox. We have a commitment to not only our employees and customers, but to our surrounding communities. Community outreach has always been important to Ethox so much that it even guides our business decisions. As Ethox continues to grow, so does our work in communities. We sponsor educational programs, support families recovering from abuse, and practice sustainability throughout our business—and that’s just the beginning. As a testament to our beliefs, Ethox and its employees have given over one hundred thousand dollars to the United Way since 2013. Not only do we give monetarily but also by giving our time, talents, and resources. Each year the employees of Ethox participate in the building of homes with the Habitat for Humanity of Greenville County. We also support other organizations that have a clear impact on the lives of those around us such as Camp Outreach, Julie Valentine Center, Meals on Wheels, Meyer Center for Special Children, Miracle Hill Ministries, The Blood Connection, and the YMCA. Our chemists participate at schools for career day and teach merit badges at Boy Scout events. Every summer we also accept aspiring engineers and chemists to co-op and internship positions. We are always actively seeking and welcoming any opportunities to partner with an organization or business to help serve the community. 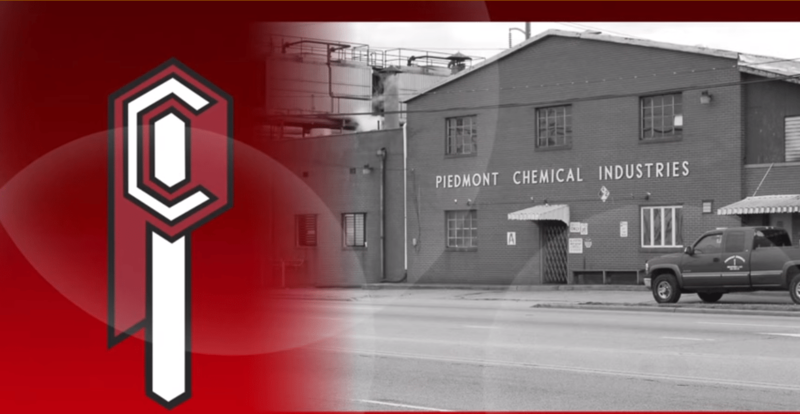 Ethox Chemicals is a subsidiary of Piedmont Chemical Industries Inc., a privately owned chemical manufacturer headquartered in High Point, NC. Founded in 1938 to support the local textile industry, the corporation has since evolved into 6 different production sites in North Carolina, South Carolina, and Tennessee. Ethox is a proud member of SOCMA, including full participation in their ChemStewards program. We are also an ISO 9001:2015 certified Quality Management System.